East Woods' mission is to foster strength of character and academic excellence while developing and encouraging creativity, intellectual curiosity, and a lifelong passion for learning. We are a nurturing community that celebrates the differences among us and leads by example through citizenship and service to others. Read more about Yale Spizzwinks a cappella group comes to EWS. 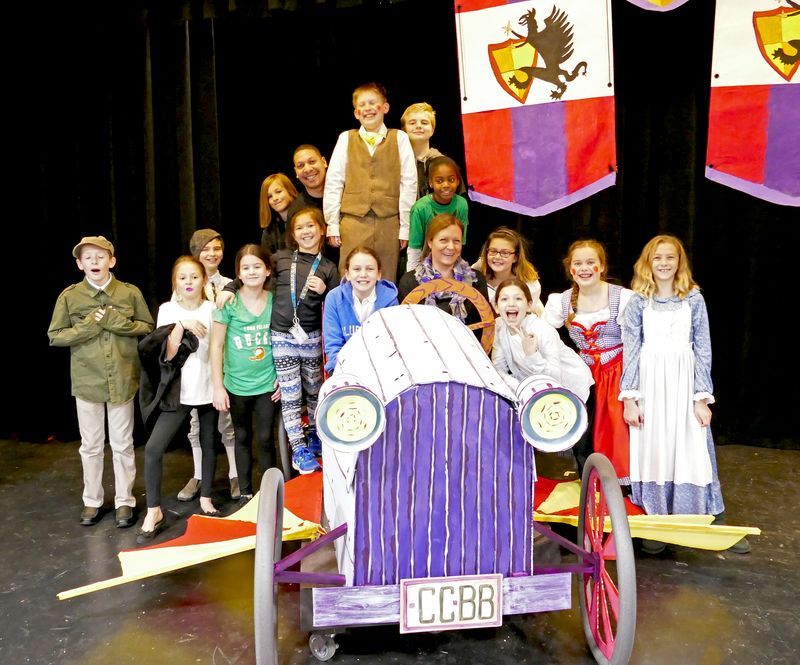 Read more about Bravo to the Cast of the Fifth Grade Play! The Theater Club "Come From Away" to See the Award Winning Broadway Show. NYC may be in our own backyard, but this past weekend the EWS Theater Club got to "Come From Away" for a little John's Pizza and a lot of Broadway! Read more about The Theater Club &quot;Come From Away&quot; to See the Award Winning Broadway Show. East Woods always embraces creative play, STEAM learning, and imagination. In our new Makerspace, students are being given the opportunity to imagine, build and play. YSOP left eighth graders inspired to continue servicing our society's most vulnerable populations.